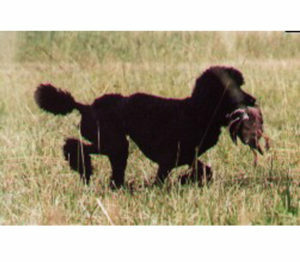 breeding & showing top quality dogs for over 40 years. 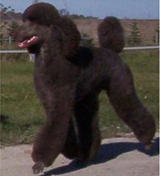 Sanvar poodles breeding, first and foremost, for temperament and health. All of our breeding stock is genetically screened. 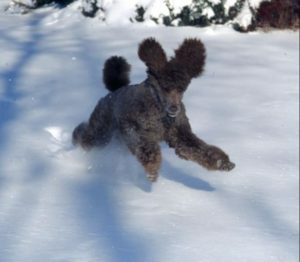 • We offer healthy good natured puppies that will be a wonderful addition to your life. 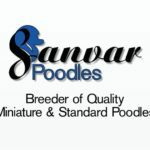 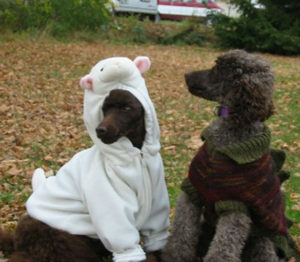 Sanvar Poodles was founded on a true love of the breed. 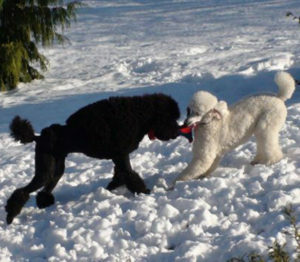 Sanvar Poodles owner and professional breeder Anne Bell says the fondness for poodles comes naturally in that they are naturally very smart, easy to train and just plain fun animals. 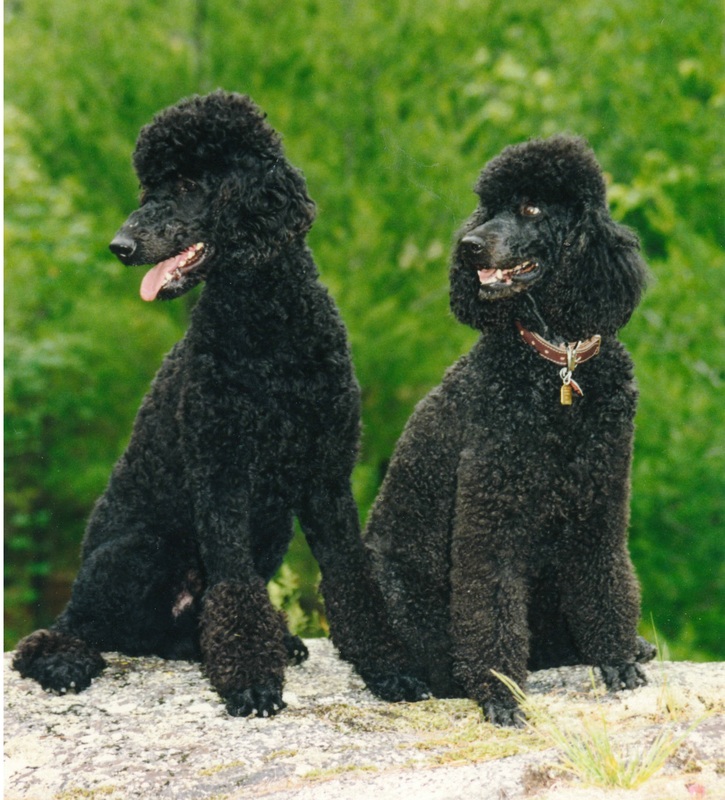 Anne was introduced to her beloved poodles by her babysitter growing up, who raised miniature poodles herself. 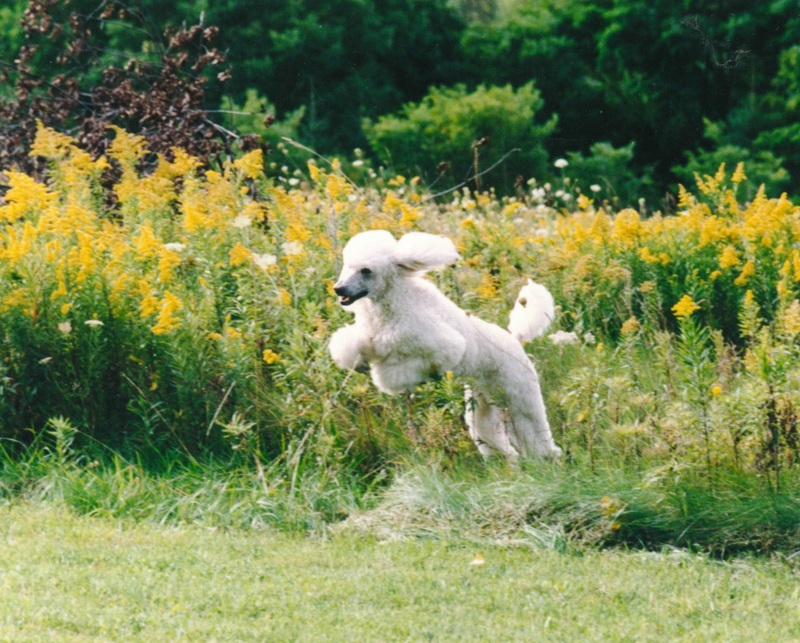 Anne has been proudly showing dogs most of her life getting her start at the ripe age of fifteen. 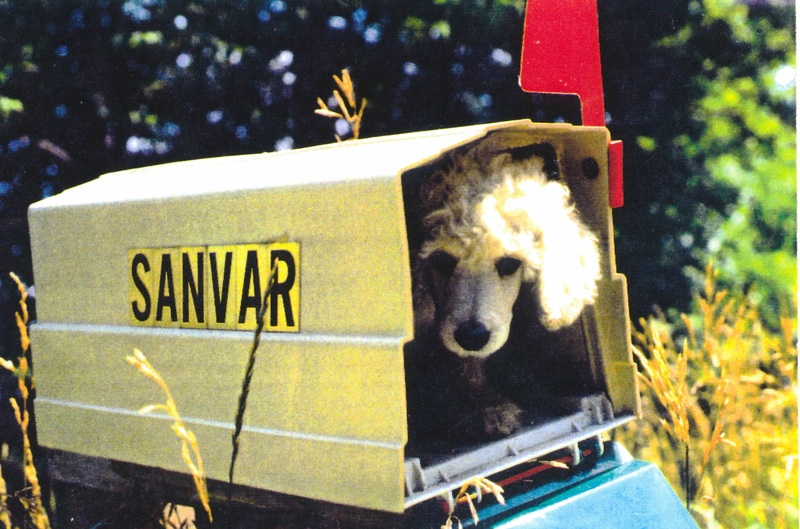 After years of showing dogs it was all to natural to begin breeding dogs and in 1970 that dream became a reality with Sanvar Poodles. 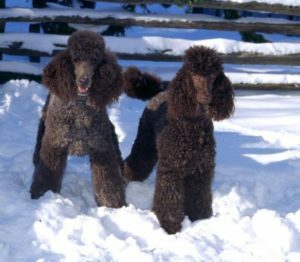 Over the years Anne has had an amazing record of breeding champion Poodles and will continue to do so into the foreseeable future.